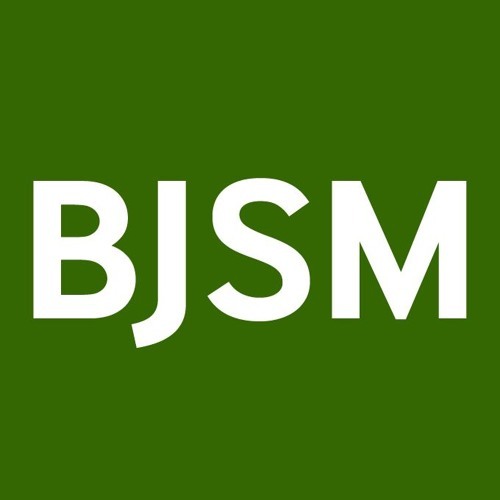 Thanks to Christina Le for providing the first ‘patient voices’ podcast for BJSM. Christina is speaking as a 31-year old patient who is dealing with a common scenario – non-contact ACL rupture while playing soccer. You can follow her patient journey and obtain advice from a top sports physio at @YEGphysio. Christina chatted with BJSM editor-in-chief Karim Khan. Christina addresses these common questions: How did the injury occur? Did you feel any pain later? How did you decide whether to opt for surgery or no surgery? What lifestyle changes are you prepared to make after this injury? With whom did you discuss further options? How do you know when to return to sport? Links: Return to play: 2016 Consensus statement link - http://bjsm.bmj.com/content/50/14/853 Dr Stepanie Filbay on return to sport factors post ACL reconstruction. https://www.ncbi.nlm.nih.gov/pubmed/27167588 Patient voices: Thanks to Osman Ahmed and Tracy Blake for launching the BJSM series. Read the blog here. http://ow.ly/1s4H30jHO1U.